This 2-5/8" wide standard wood blade is excellent for cleanly undercutting wood door jambs, drywall and plastic ups to 1-5/8" thick. Sold in a pack of 3. 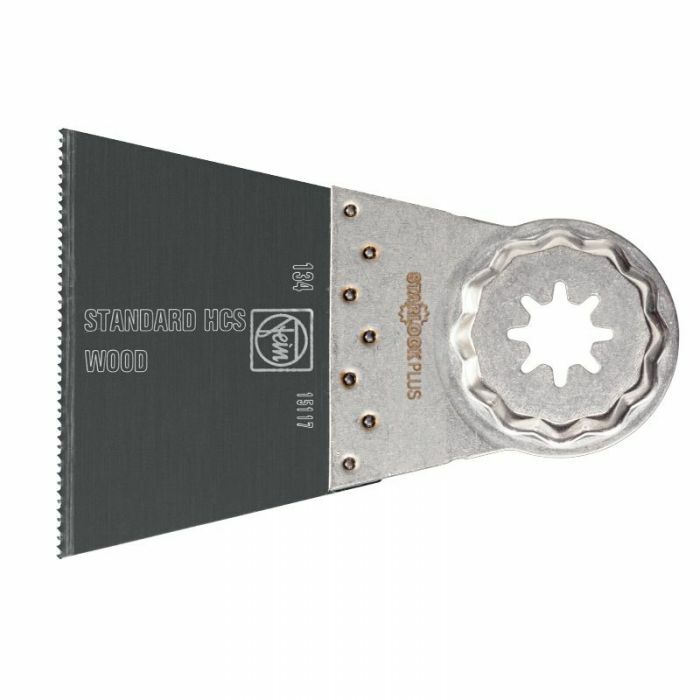 Starlock Plus (SLP) mount for fast and easy accessory changes - Fits the Fein MultiTalent, MultiMaster, SuperCut and some Bosch tools.